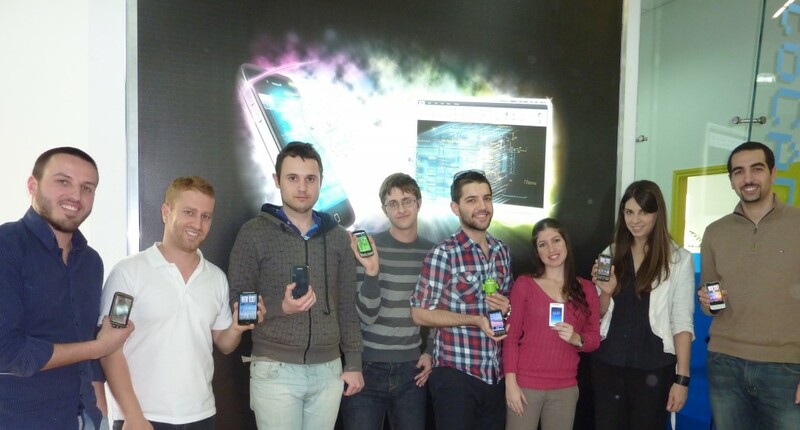 Who are the Developers of Android? 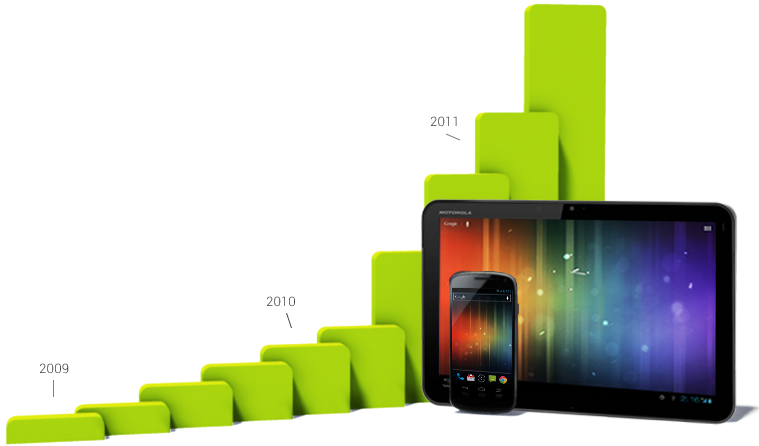 Android growth in device activations. Image from Android Developers. Where are the letters ‘A’ and ‘B’? I think they are the Android 1.0 and Android 1.1, but no official names were announced. Google also developed and maintain an online electronic store called Google Play (formerly Android Market) where users can download useful applications (a lot of them are free!) and entertainment products. Mobile Operators – Sprint Nextel, T-mobile, Telus, Vodafone, etc. Handset Manufacturers – Acer Inc, HTC Corp., LG Electronics, Motorola, Samsung, etc. Semiconductor Companies – Intel Corp, MediaTek, NVIDIA Corp, Qualcomm, etc. Software Companies – eBay, Google, Nuance, etc. and Commercialization Companies like Accenture, Wind River, Teleca AB, etc. Some android users. Image from autocadws. Yes, I think that we, the users have always been involved with the development of Android. The technical developers gets feedback and innovative or crazy ideas from us to make apps and the platform better. It is us that voices out what we really want to use and experience. We have the power to make Android better than we can imagine! https://www.codeofaninja.com/wp-content/uploads/2016/06/codeofaninja-logo-100x100-op-80x80.png 0 0 Mike Dalisay https://www.codeofaninja.com/wp-content/uploads/2016/06/codeofaninja-logo-100x100-op-80x80.png Mike Dalisay2013-04-30 04:33:002016-11-22 09:25:50Who are the Developers of Android? 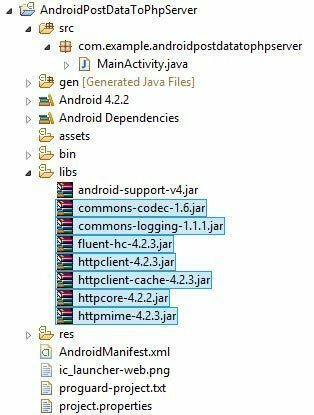 Today we are going to take a look at how to programmatically “copy” or “move” a file from one directory to another on Android. In case you want to be clarified about the difference, copying a file means the file will be seen on another directory (target location) without deleting the original file from the source location. Moving a file means the file will be seen in another directory and the original file will be deleted from its former location. Logcat output when we successfuly copied a file. Click to enlarge. Copying a file to another directory is useful when you have to save a file’s version or state in specific time. 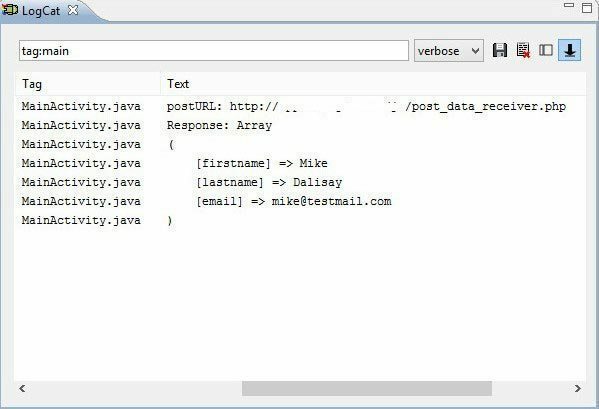 Moving a file to another directory can be an advantage when you want to remove a file from a main folder of your application and make it an archive. 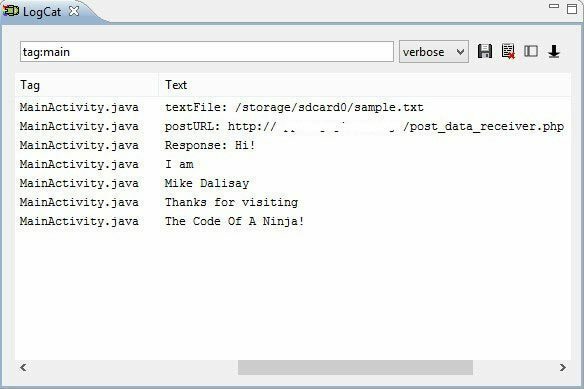 Place an example text file named “sample.txt” (with any text inside) in your SD card root. Create a directory called “MyNewFolder” in your SD card root directory also. // make sure your target location folder exists! Thanks for reading this Copy or Move File From One Directory to Another on Android!